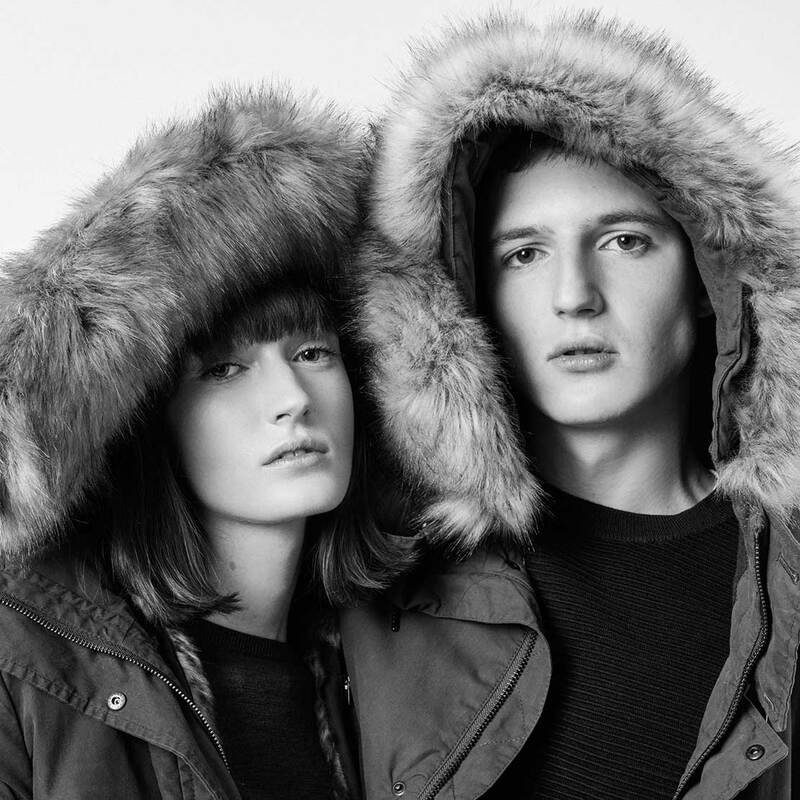 Featuring a contrasting green colour hood with a faux fur trim, our HAWLEY coat is a different take on the classic parka style. In a longer length for extra warmth, this coat will see you through the winter. No one knows our coats like we do, so follow our advice and your coat will be a friend for life. 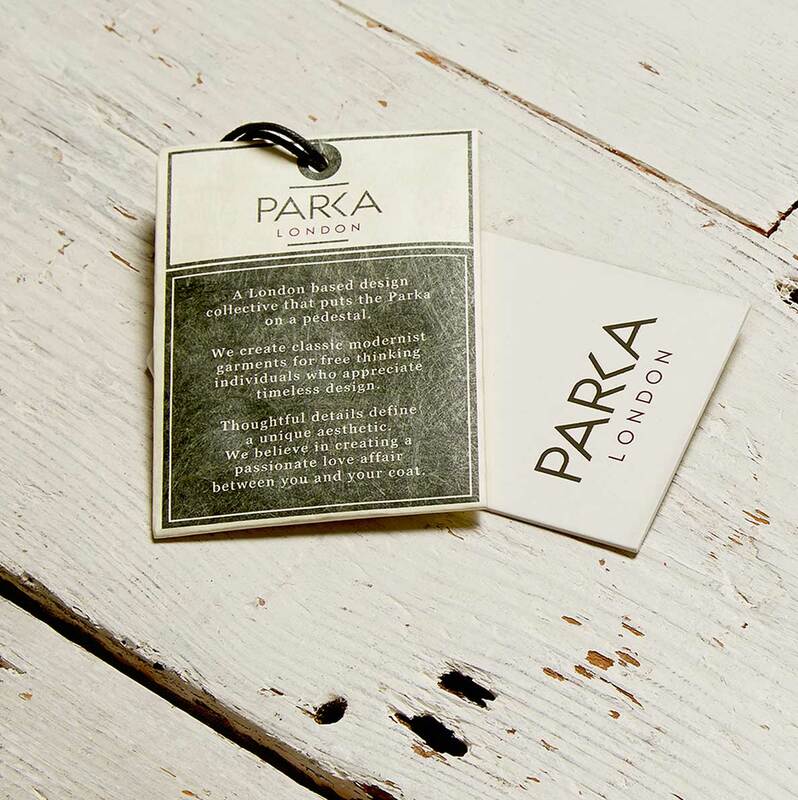 Importantly, remember that every Parka London coat is an individual with different needs, so make sure you check the care label for instructions. Trust us, a little bit of TLC does wonders. Our faux fur likes a brush once in a while to keep it looking plush and luxurious. Use a soft brush to gently fluff-up and smooth the fibres to give them a new lease of life. If the fur gets a little wet, giving it a brush once it’s dry will bring it back to its former glory. It is possible, however, to be a bit overzealous – a wash, steam, iron or trip to the dry cleaners may turn your faux fur into another beast entirely! 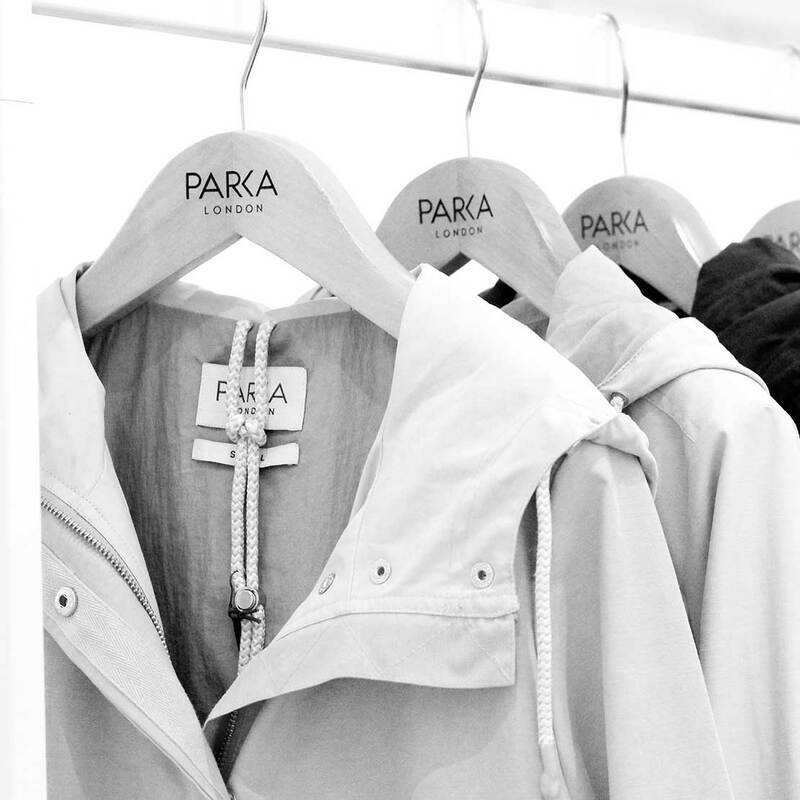 We've really considered the details in our coats – every feature is designed to ensure you stay warm, dry and ventilated throughout the year. Tighten draw cords for extra insulation or loosen for increased ventilation; shape wire and peaked hoods to keep out the wind and rain; attach and detach internal layers to keep your temperature on an even keel. 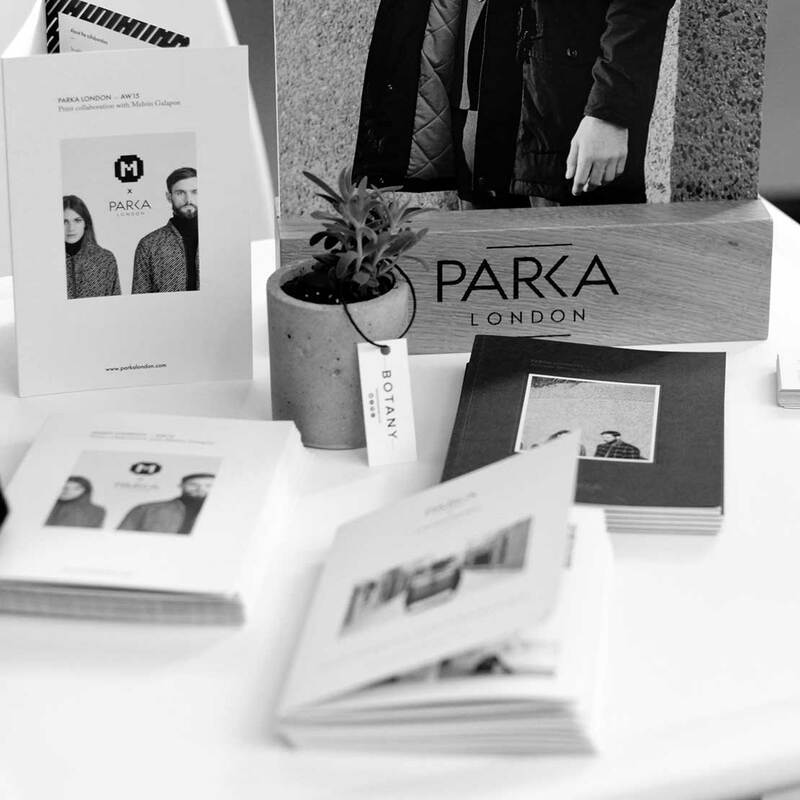 Use all the clever design details, and our coats will keep you looking and feeling great whatever the weather.